The TCP Acceleration Performance Enhancing Proxy (PEP) is an optional feature that can be enabled on the Wan Accelerator to significantly enhance performance when sending TCP traffic over suboptimal network conditions or to improve TCP performance of slow TCP stack implementations. Note: The PEP TCP Accelerator is available in v.4. Note: Out of Path Router mode is deprecated and replaced with out of path tunnel mode. Wan Optimization high availability or redundancy can be achieved by running a backup network cable parallel to the Wanos device. 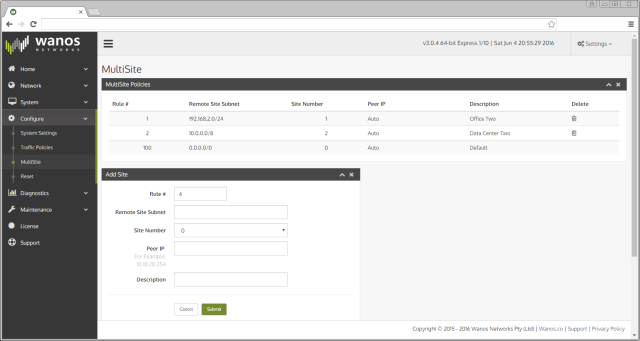 It is recommended to use the OVA package to create the wan optimization virtual appliance. 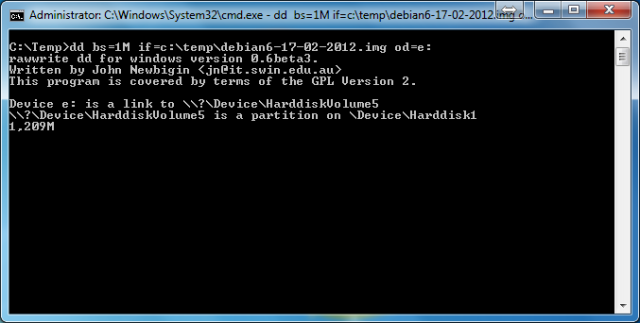 When using the VMDK file steps 1-3 from this guide is required. 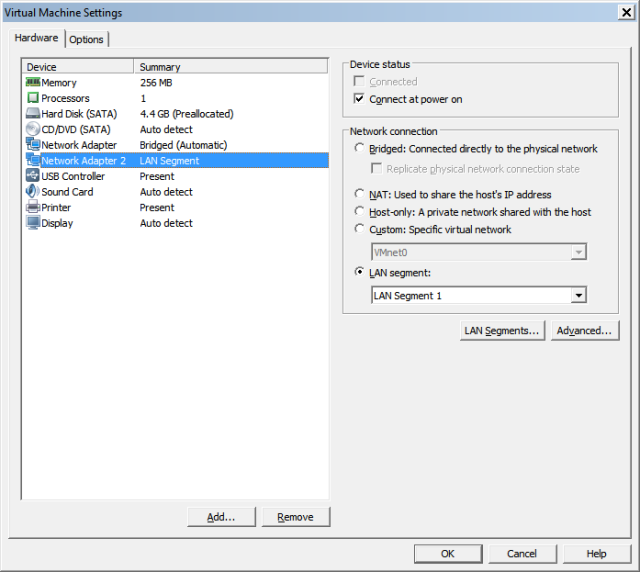 User workstations and Servers connect to the lan0 network. 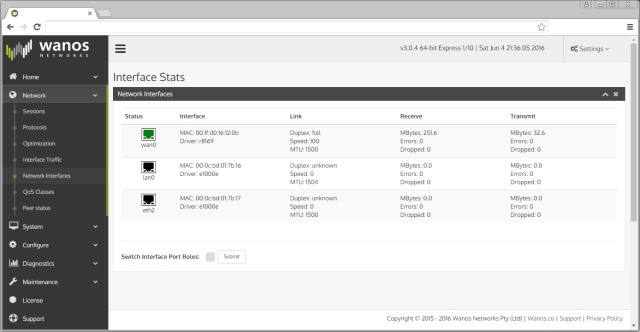 The wanos appliances connect to the wan on the wan0 port. 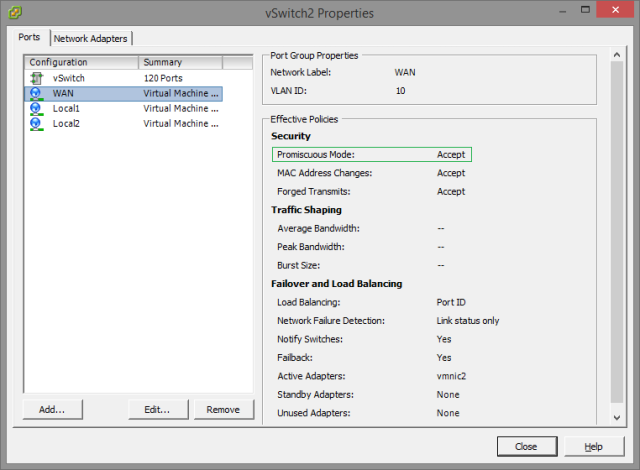 On default, eth0 would be assigned to wan0 and eth1 to lan0. The web interface displays a green indicator when a port is connected.